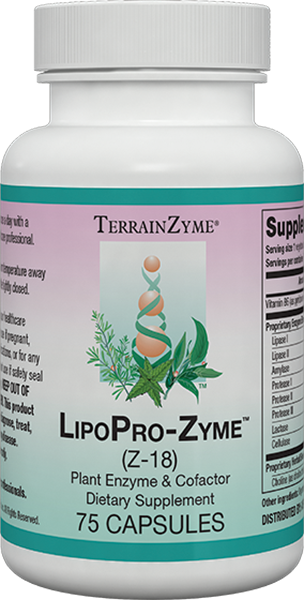 LipoPro-Zyme™ supports lipid metabolism through a powerful combination of enzymes and other key ingredients. 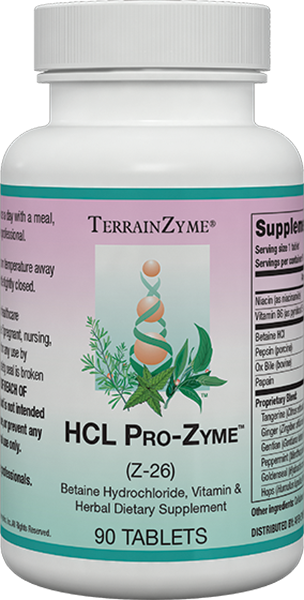 * Its proprietary herbal blend incorporates cayenne, inositol, choline, and lecithin, as well as phytonutrients to support the digestive system. * This product also contains high-potency vitamin B6. 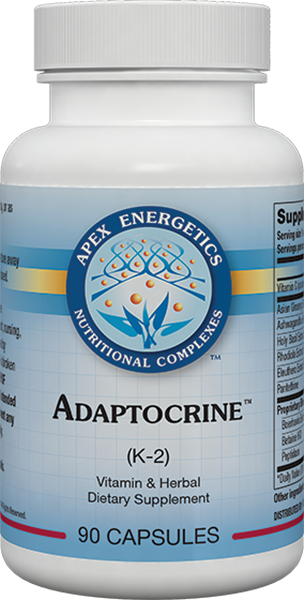 Other ingredients: Vegetarian capsule (HPMC), cellulose. Contains Soy.